All the help Ashtanga Yoga Retreat provides to heal and balance our body through all the different techniques. Offerings an Ashtanga Yoga Retreat for the body and mind related disciplines. Ashtanga Vinyasa Yoga which focuses on mind, body and soul equally and it’s study focuses on every aspect from physical practice of asana to Pranayama and meditation to make one stronger to get more deeper on the spiritual path. luciayoga is an authentic yoga retreat which provides the intense practice of Ashtanga Yoga and down below are some reasons you should book your retreat and visit us to practice yoga. Practicing yoga with the professional in an Ashtanga yoga retreat will not only give you correct knowledge but also a great motivation and it’s good foundation for the practitioners regardless if you are new to yoga or have already been doing it. Trained instructors will help you reaching your goals and correct your mistakes which will avoid any injuries during the practice. From the experts you also learn how to keep up with the practice and find sources to learn in your own time and a good teacher is always an inspiration. If you are ever in south of Spain around Andalucia, don’t miss the chance to practice yoga in ours Ashtanga yoga retreat with experienced and supportive teacher from lucia yoga Retreat. Reason 2: Improve your personal practice. 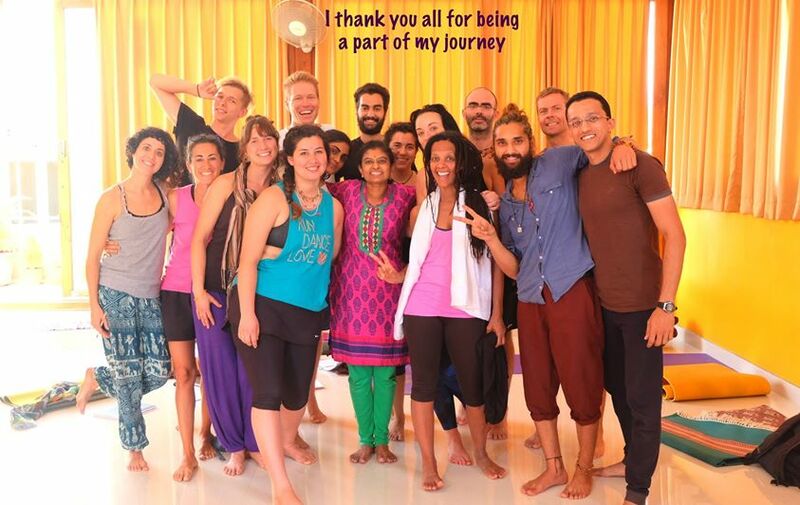 Once you have joined the Ashtanga yoga retreat you get chance to learn new techniques and how to grow in Ashtanga yoga. You can improve your practice in short period such as in one week. Certainly, when you have started your practice with time, right guidance & techniques you will be able to learn how to avoid mental distractions and how to calm your mind and other chatters of the mind field. Direct the flow of pranas in your body and convert it into spiritual energy. Learn about Yamas & Niyamas: the first and very important parts of Yoga which helps one to be more understanding, grounded and aware about themselves as well as the external world. It leads an individual to the higher yogic practices. Reason 3: The group. The motivation to be in a group with the same interests about ashtanga yoga, it will make your practice easier. It is great motivation when you see like-minded people and other yoga practitioners working hard and putting efforts in their practice regularly. It’s a great opportunity to learn when there is exchange of knowledge and sharing the goals. In an ashtanga yoga retreat is easy to see others who are so good in their practice, then you can get very inspired and might want to setup new goals and be dedicated to your daily practice. There is no competition in yoga, everybody’s yoga journey and practice is separate and it’s only for them rather than comparing with others. For the positive change and transformation it is important to have pure and correct eating habits. Raw and organic foods are great detox options available in the Retreats. Holistic and informal approach gives you the opportunity to clear away anything that don’t serve to benefit you and will leave you feeling empowered and energised. Eating the Sattvic food and following the yogic diet which is completely promoted to the practice of yoga and spiritual practice. This diet has close connection with the mind. Mind is formed out of the subtlest portion of the food. Evolution is better than revolution. A rich-diet produces diseases of the liver, kidneys and pancreas. A well the balanced diet you find in our ashtanga yoga retreats helps a man to grow, to turn out more work and increases the efficiency, stamina and high standard of vim and vigour. You are what you eat. Live a natural simple life. Take simple food that is wholly agreeable to your system. You are yourself the best judge to select a Sattvic diet. In the matter of food and drink you will do well to eat and drink as a master. You should not have the least craving for any particular diet. Reason 5: The environment. Rural accommodation, peaceful, nature, stress free zone. Access to untapped natural life force inborn found in our bodies and in the earth which people don’t get in the modern lifestyles. Peaceful environment far away from stressful life where you can get more consciousness about yourself and the world and transform yourself for the better. It is important in our busy and often stressful life that we learn to take some time for ourselves, to focus on what is important such as healthy and balanced routine to keep our body and mind healthy in order to cope with the daily challenges of life at work and at home. At an Ashtanga yoga retreat you will spent time in the nature and breath more pure and fresh air everyday, which is rejuvenation itself. Also giving you the opportunity to yield everyday commitments and distance yourself for a while from the hectic pace of life, giving you the chance to regain a renewed and positive perspective towards life. It is the easiest way of getting back to simple and holistic way of living. 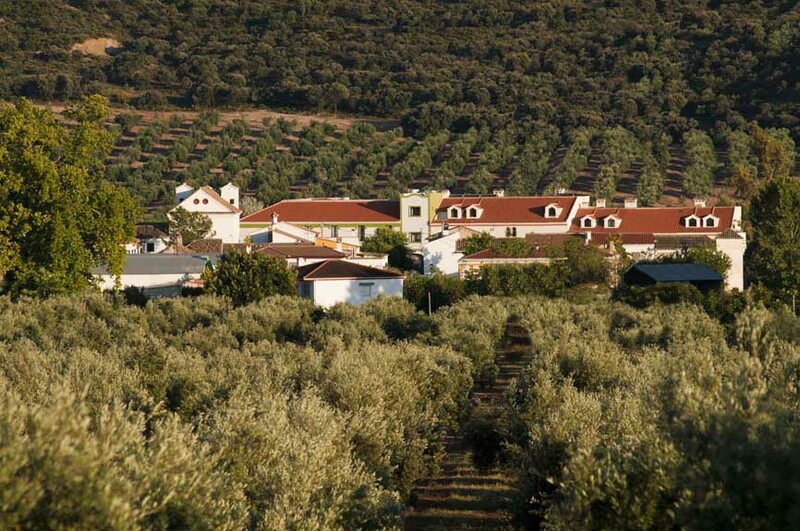 Run Your Ashtanga Yoga Retreat in our GRANADA YOGA RETREAT CENTER. Want to Join the team of professionals & learn the techniques to calm your mind and balance your life?? Only way is to dust off your passports, unroll your yoga mats on the mountain, beach or rural eco-friendly retreat in Andalucia, Spain. To make all your plans turn into reality you can join Lucia yoga and let the journey of yoga begin.